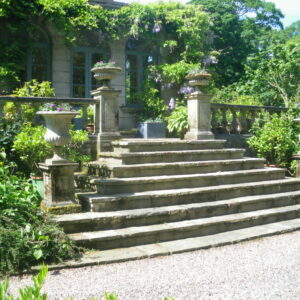 Chilstone’s Ionic Wedding Temple has recently become very popular as an outdoor wedding venue. 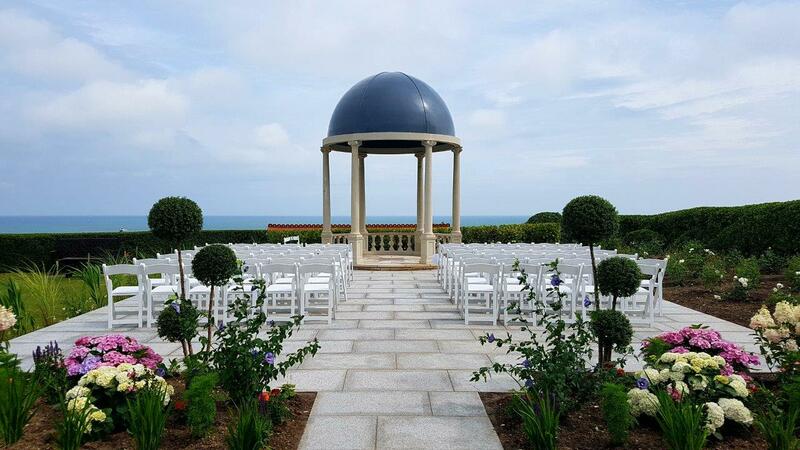 A perfect size for the Civil Ceremony it provides shelter under the fibreglass, lead lookalike, domed roof and perfect viewing for the audience. 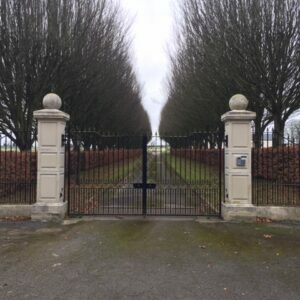 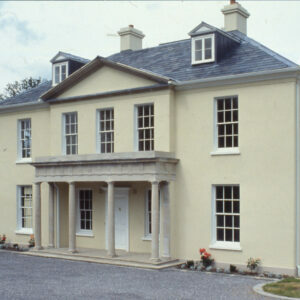 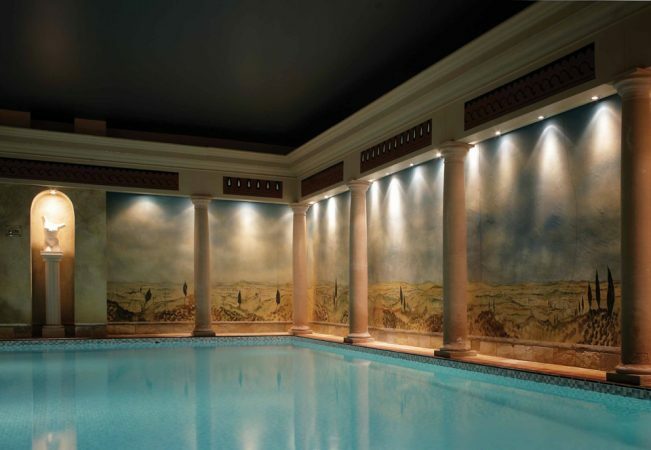 Simonstown Architectural have supplied many Chilstone Columns for Irish projects. 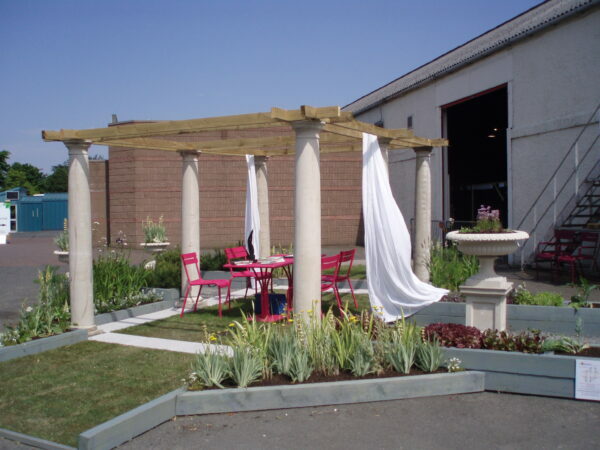 These Ionic and Doric Columns are versatile and can be used for many different architectural purposes both internal and external. 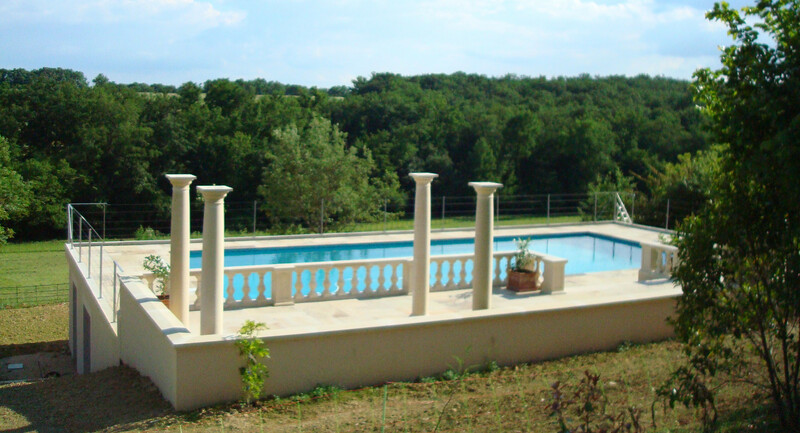 These include Temples, porticos, porches, spas, swimming pools, entrances, and pergolas. 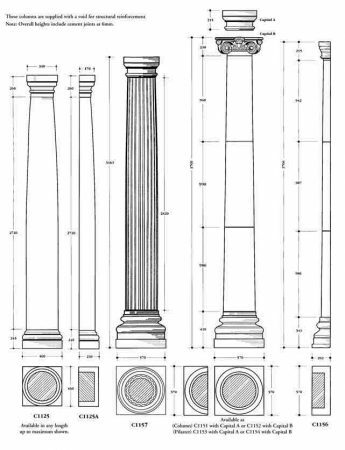 Column heights can be adapted to architects drawings and are constructed with a void for structural reinforcement if needed. A pergola created with 4 Columns and a structure over the top is another option of introducing a structure into your garden. 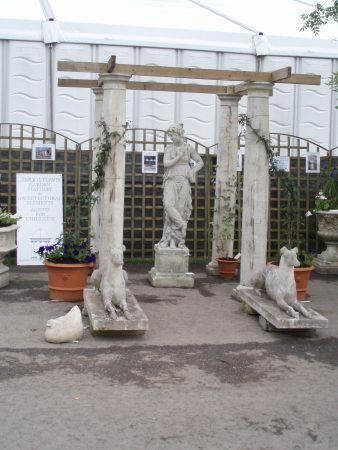 By planting climbing roses, clematis and other climbers up the columns, a shady area inside creates a beautiful spot for a Chilstone bench and somewhere to enjoy your garden from. Both the Ionic and Doric Temples are ideal as a focal point in a public garden or outdoor space. 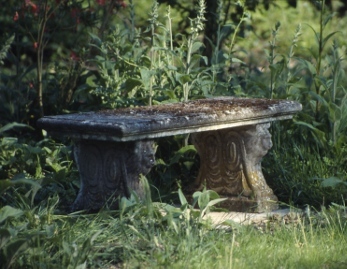 They create a beautiful place to sit and admire a view, or to have a picnic. 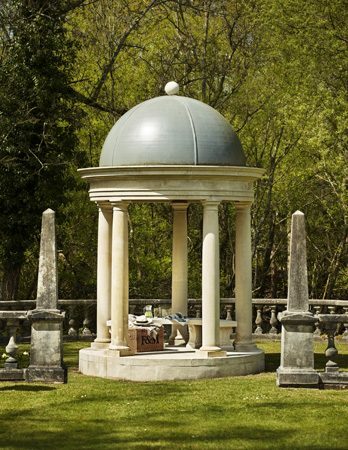 In some venues they are used for musical gatherings where the musicians or entertainers are protected from the weather by the domed roof. 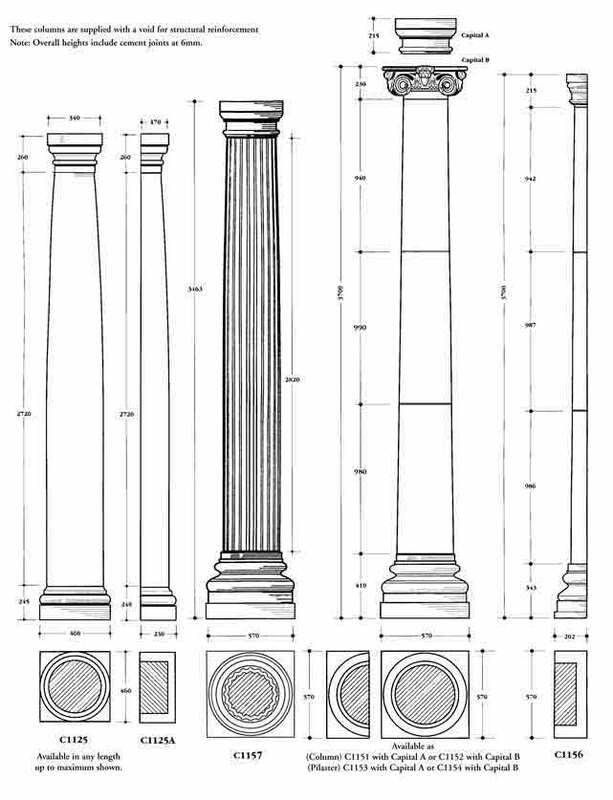 For construction purposes a proper re-enforced foundation is needed, the Temple comes with full construction details and is easy to build. 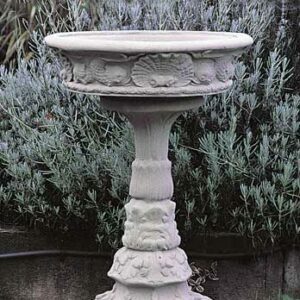 It is a very quick and easy way to introduce an impressive architectural element to any space. 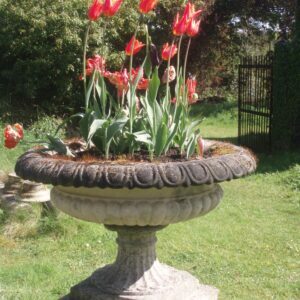 All prices include shipping to Ireland.